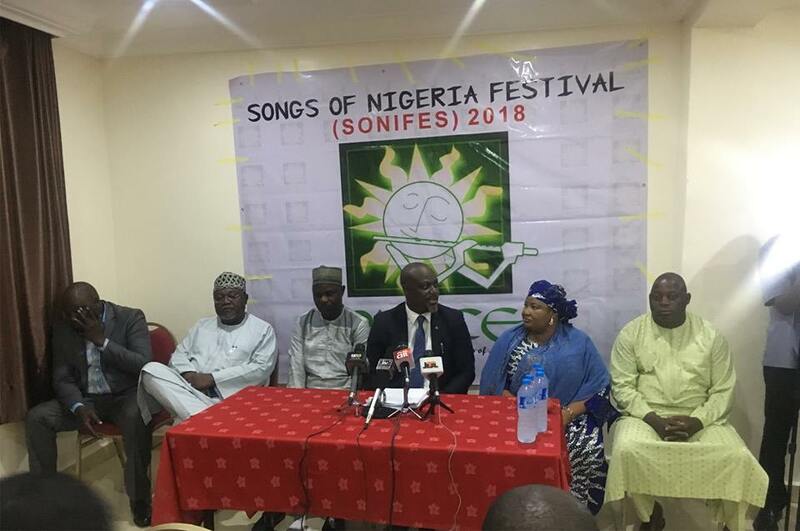 Secretary to the Government of the Federation (SGF) Boss Mustapha and the wife of the first military head to state, Victoria Aguiyi-ironsi, are scheduled to speak at the 2018 Songs of Nigeria Festival (SONIFES). Akamadu stressed that Nigerians should look beyond ethnicity and foster the growth of a common nation. “With SONOFES, 2018 we aspire to sensitise the public on the need for non-state actors across religious, political and cultural divides to effectively complement Federal Government’s efforts at stabilizing the nation; for it has become obvious that we cannot continue to enforce national unity.